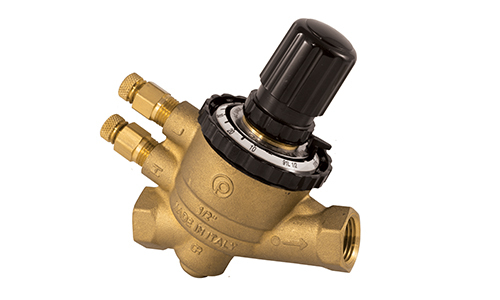 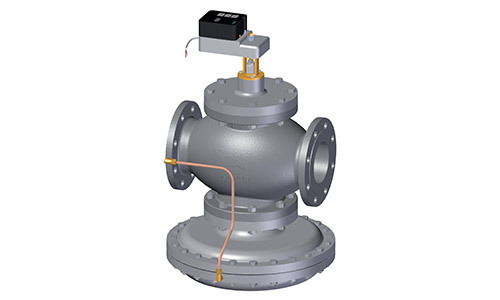 HCi's PICV's bring together an Automatic Valve and a Control valve all in one. 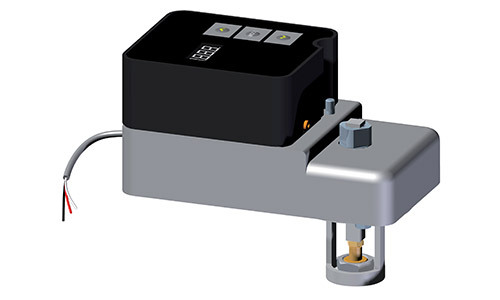 With one device controlling the coil flow rate, there is no longer a need to do authority calculations or specify Cv's. 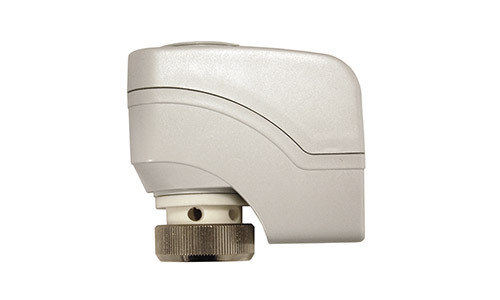 Just pick a flow rate, the PICV does the rest. 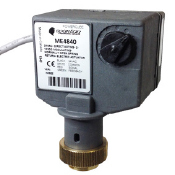 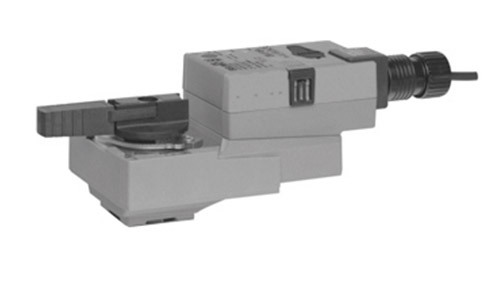 HCI's PICV can be fitted with any industry leading actuator. 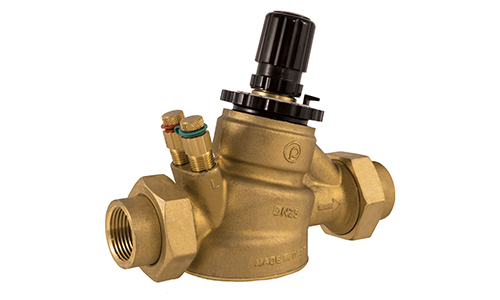 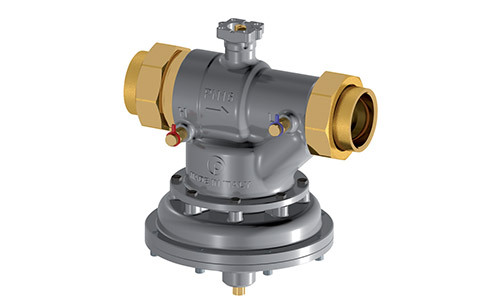 All balance valves include a custom tag with the designated location you specify, and all the required commissioning information.